An “alarming” and “unprecedented” rate of climate change taking places across the planet, the World Meteorological Organisation has warned. The WMO, which is a United Nations body, reported on a number of climate and weather records that were broken last year. These included increased rainfall, droughts, unusual cyclone activities, heatwaves and global temperature highs. Global surface temperatures in 2015 shattered all previous records by a wide margin, sitting 0.76C above the 1961-90 average. Temperatures over land, over the ocean and in the top 700 and 2,000 metres of the ocean all set new records. 2015 was the hottest year on record, with global average surface temperatures sitting 0.76C above the 1961-90 average. Ocean heat at both 700m and 2,000m broke all previous records. When the Arctic sea ice was at its maximum, it was the smallest it has been since consistent records began in the 1970s. The latest WMO figures on CO2 levels (from 2014) reached a record level, 43% more than pre-industrial levels. Devastating heatwaves, killing 2k people in the southern Indian states of Telangana and Andhra Pradesh alone. Extreme rainfall records fell in many locations. More than 11 months’ worth of rain fell in one day on the west coast of Libya. 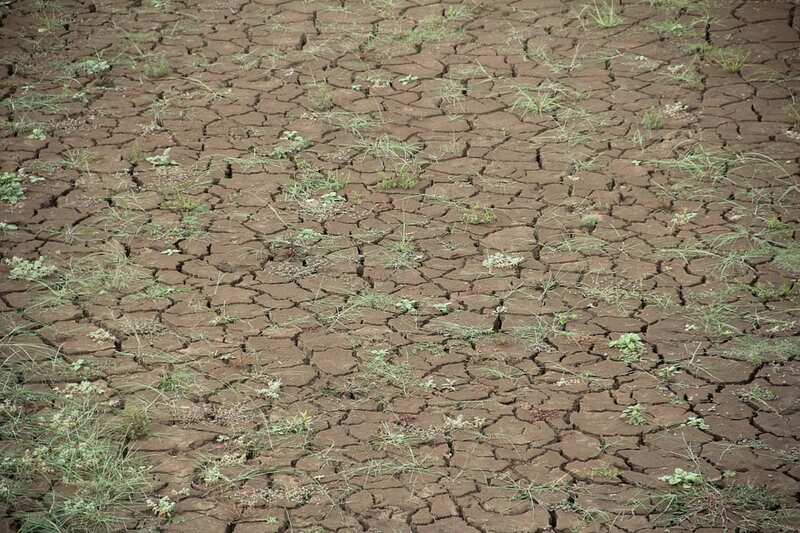 Southern Africa had its driest season since 1932-33. Tropical cyclone Patricia hit Mexico on 20 October as the strongest hurricane on record in either the Atlantic or eastern north Pacific, with wind speeds sustained at 346km/h.